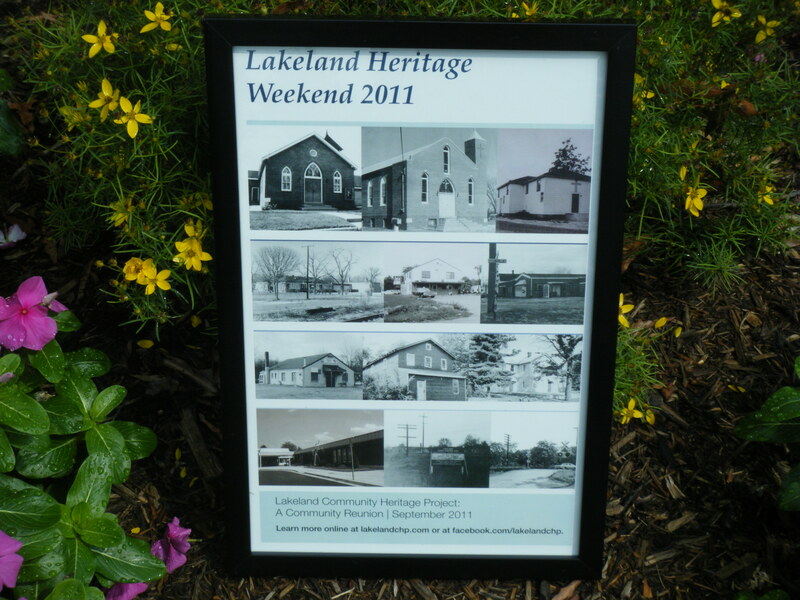 You can have this new poster featuring pictures of historic Lakeland for your very own. LCHP is now selling posters featuring the community’s landmarks. Get your copies for only $5 each during Lakeland Heritage Weekend. They are 11″ x 17″ and make great wall art. If you want to be the first on your block to get one just contact us at LakelandHistory@YAHOO.COM.